Saint Raymond is Nottingham-born Callum Burrows, who has put his own tropitronica spin on Major Lazer’s huge track ‘Lean On’. A solo project with a punch of four men. 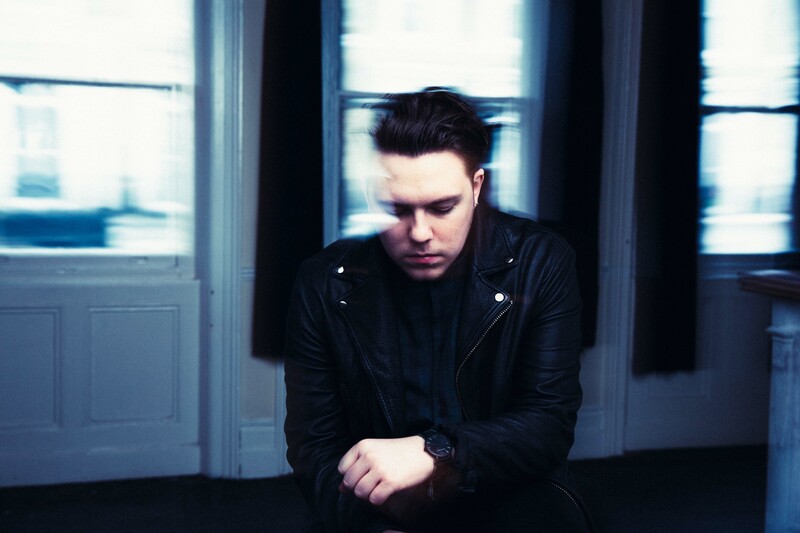 His debut album ‘Young Blood’ is out on 29 June and you can catch Saint Raymond at Glastonbury, Reading & Leeds, and T in the Park.